A much better recipe than the first go-around. Like Momma always said, if you don't get it right the fist time, give up! But Momma was wrong! 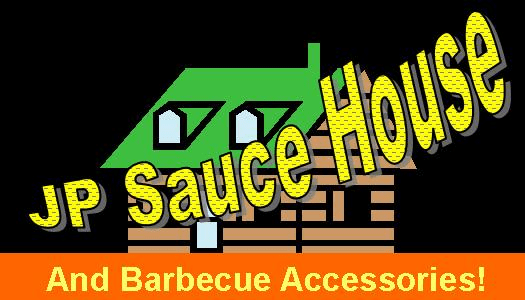 This sauce is a tasty &#65279;NEW BUFFALO WING SAUCE!! 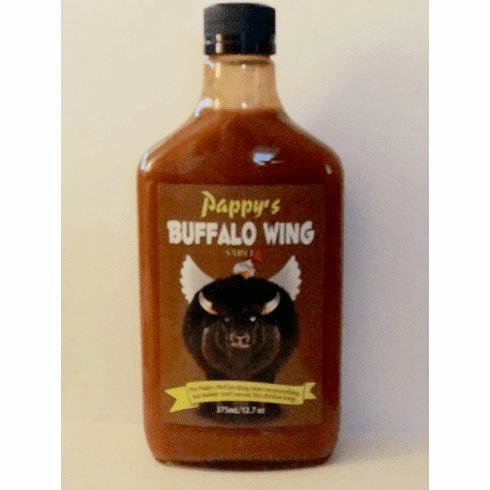 Put Pappy's Buffalo WIng Sauce on everything...but mainly stuff you eat, like Chicken WIngs.